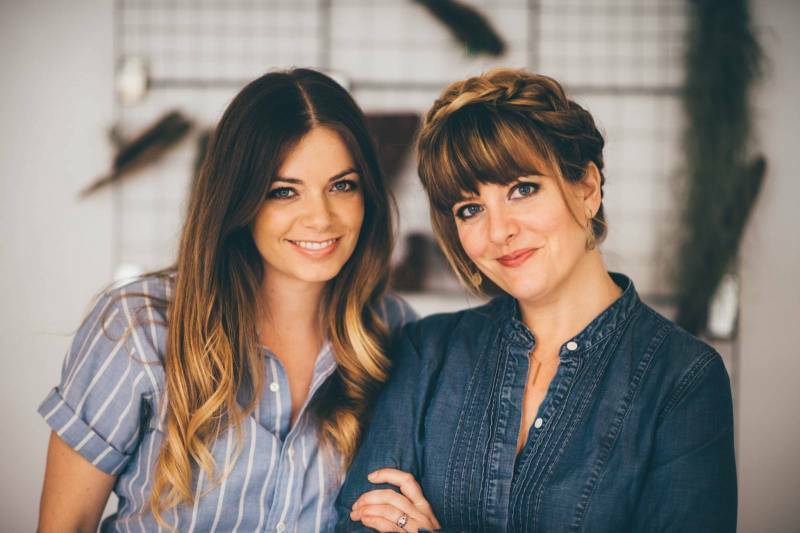 Chanda & Samantha are the heart of the Zest it Up team. These girls are inspiring, talented, and so full of joy that having them involved in any event is simply going to make it super duper awesome! So, if you didn't know already Zest it Up will not only help you plan and design your wedding day, but they will also cater it with the perfect food palette of appetizers and entrees! "As design and food enthusiasts, we at Zest it Up Inc are excited to help couples discover how to create a moment in time that transforms into wonderful memories. Through well diversified planning packages and online menus, a couple has an extremely approachable way to begin the process of dreaming and scheming. Let us help you refine your vision and palate, to create a day that expresses who you are as a couple. This is your first time hosting your family and friends in your married life, let's make it uniquely you. Are you foodies, are you music lovers, or are you lovers of all things nature. We would love to help highlight your passions and create a day to remember. Through design boards, copious planning, and custom menu selections, the sky is the limit when it comes to expression. Let's play!" Quite simply, we were friends with similar dreams and a "go get 'em" approach to life. It is not a common thing to find a friend and confidante who approaches life in such a similar way. Neither of us wanted to live in the shadow of what might be, so we figured out how to take baby steps together that would help us chase down those future dreams. We actually surprised ourselves as we watched our passion for design and food lead us so quickly from renovating found objects to helping clients express themselves cohesively through design and cuisine on the most important day of their lives. We really feel blessed to have come so far, both in friendship and as Zest. People. We are continually being inspired by people. What we do is always inspiring because it rests so much in relationship. Relationship with clients, relationship with wedding professionals, relationship with each other and ultimately the relationship between a groom and bride. Zest it Up is in the business of celebrating relationship. We are inspired by the fact that love is so much more than a feeling or an emotion, it is a decision as well. It is a decision to cherish, to put the other first, to support and not give up. We think that decision is the most worthy of celebrations. When two people choose to become a family, it makes us want to do the happy dance! It is both noble and lovely. 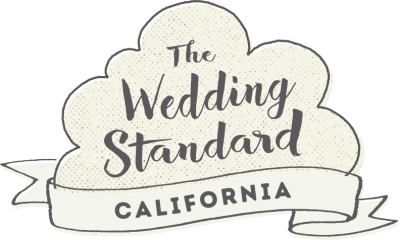 So many wedding professionals on the Central Coast can be described as unique. This is a hub of creativity and entrepreneurialism. We love that about our community. 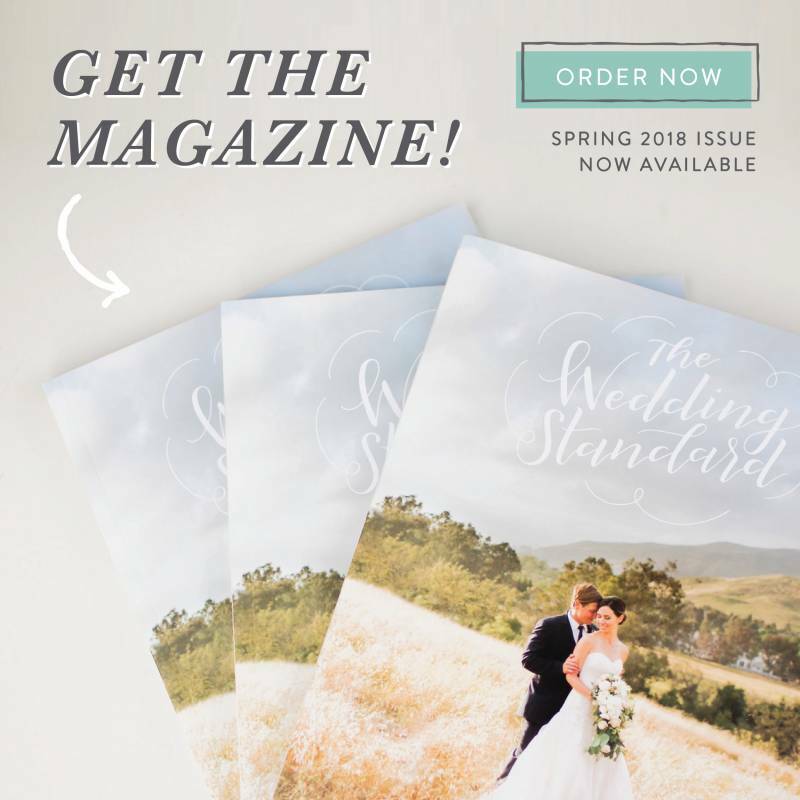 Perhaps, rather than classifying our uniqueness, we offer up our strength: we love what we do and we desire very keenly to help brides and grooms communicate their identity as a couple. We love to watch trends and cultivate our own aesthetic, but that is not was Zest it Up is about. Honestly, our ideal couple is simply a couple who is excited about embarking on the journey of a wedding, and ultimately a marriage. There is a contagious magic in being around people who love each other and are anticipating the joy of celebrating with family and friends. The added fun is helping them express their joy through all the decisions that go into planning their big day. It is a unique experience to watch a couple discover how to express themselves through design, food and essentially hospitality, as a unit. Creativity, ingenuity, courage, joy, honesty, and friendship. Both our business decisions and life decisions are steered by this combination. We love what we are privileged enough to do on a daily basis. Honestly, we are happiest when we get to create, and we feel very blessed that we get to create for a living. That is a harder question than you may think at first. There are so many moments during a wedding that leave us elated. The part that may stretch it's neck out a bit to win the race would be the moment after the recession. After the "I do's" and the kiss, that moment when a couple realizes that it is all finally real: they are Mr. and Mrs., husband and wife. It is the coolest moment, and the reason why all the food and dancing is so great afterwards! Redundant, I am sure, but we do Zest it Up for joy. The joy of love, of creativity, of friendship, and life! We do Zest because we love the journey. Our days are action packed and at times very random. The constants: Chanda waking up kids for snuggles and devotions before cracking the "time is running out" whip of getting ready for school. Sam taking care of her pups (which usually includes a pajama-clad run out to the neighboring horse pasture to stop her lab from trampling in the mud further) and then on her favorite days, she gets a few minutes to relish with her hubby (when he is not fighting fires). On the best of days, we manage to squeeze in some gym time together before our meetings, tastings, blogging, shopping, and what have you, begin. Those are the best days...the days we actually deserve a shower before getting all gussied up! Then, we kick it into high gear. At which point, all bets are off as to what we will do or what we will accomplish. We love that about our days. Spending time with family. Both of us love to take advantage of life on the Central Coast. We love getting outside and having adventures with our friends and families. Our adventures range from hiking to home improvement projects to wine tasting. Honestly, some of our days off are spent together, our families hanging out and doing life together. Weird, right? Actually, we joke that we see each other more often than our hubbies sometimes. After starting Zest, it did not take long for our clever husbands to come up with our nicknames. Every now and again we get an "oh, is that Samuel texting you again?" or a "who are you talking to? Charlie?" Haha, that is the clear sign to put the phone down. It is the nature of owning your own business and being friends. Sometimes it is hard to remember to stop "work." That is why we relish date night with our hubbies so much! Especially if we allow ourselves to turn off the phone. Sometimes you have to go out on a limb because that is where all the fruit is. Samantha & Chanda are contributing authors of The Wedding Standard Blog. View their Author Page to view some of their recent posts. 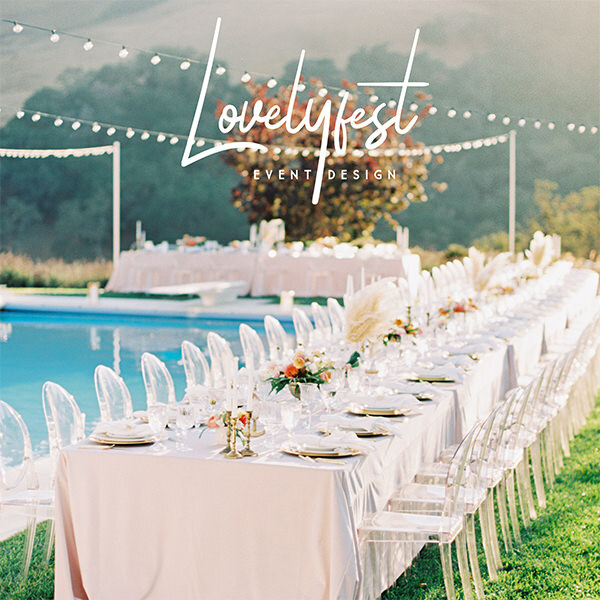 To connect with these talented San Luis Obispo Event Designers and Caterers go to Zest it Up's Artist Profile!